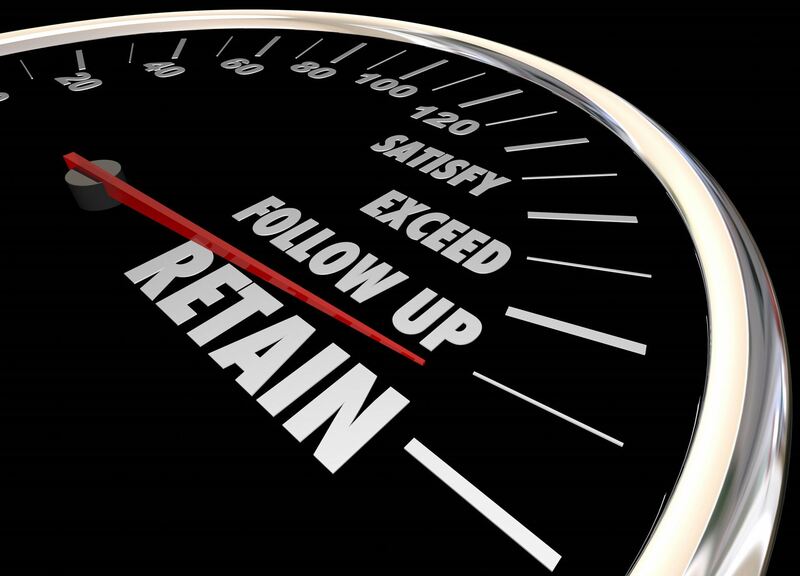 Are you using all your available tools to improve retention of training and employee performance? What measures are you using to evaluate the value of your learning interventions and training materials? In this session, we will explore how three organizations have taken a proactive approach to evaluate their current learning technologies identifying synergies to help drive retention, employee performance and continuous process improvement. Discuss common challenges for traditional instructor-led and online training. Identify opportunities to link independent learning systems for maximum benefit. List considerations for moving to an online competency assessment and personal development plan platform. Outline learning data points that can be used when establishing a continuous improvement process for training materials. Speaker: Duncan Welder is a director of client services for RISC. He is an educational technology geek, having spent over 20 years implementing learning management systems, domestically and abroad, to manage regulatory compliance. 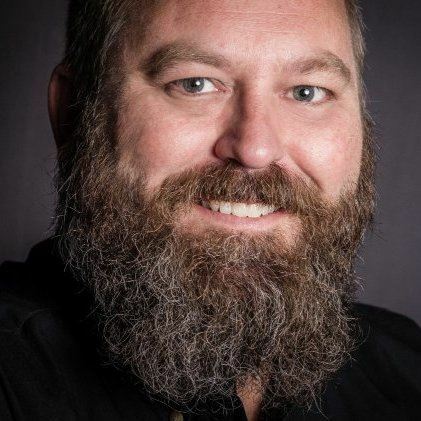 As an xAPI evangelist with a career grounded in instructional design and eLearning, Duncan has provided presentations to professional organizations including the Connections Forum, The eLearning Guild, and the Association for Talent Development. Duncan is an active member of the Houston ATD, and Director of special interest groups.